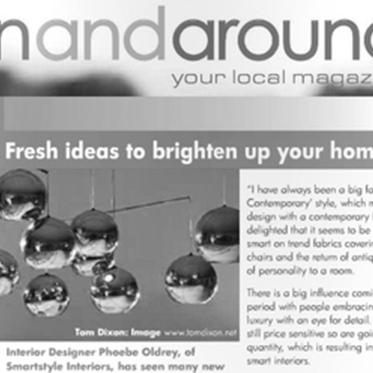 Find out where we’ve been featured and what other people are saying about Smartstyle Interiors. 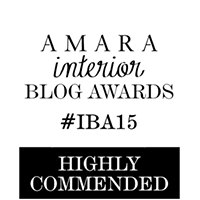 It’s not about the beanbag! 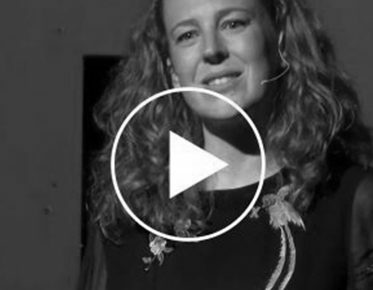 A TEDX talk by Phoebe Oldrey about how interior design makes us feel. 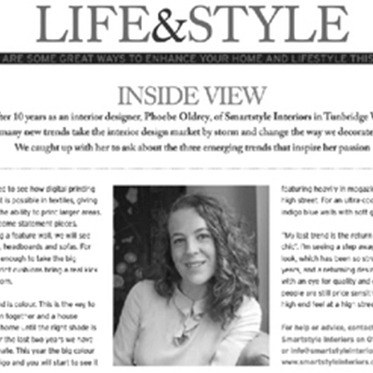 Phoebe was interviewed about upcoming design trends and her beautiful home. 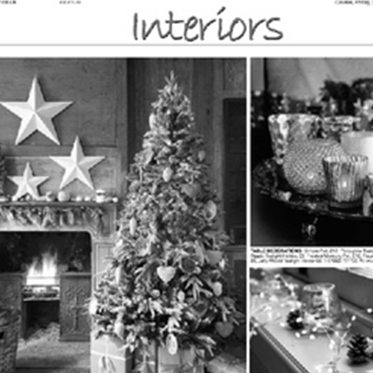 Read all about it at LayerHome.com. 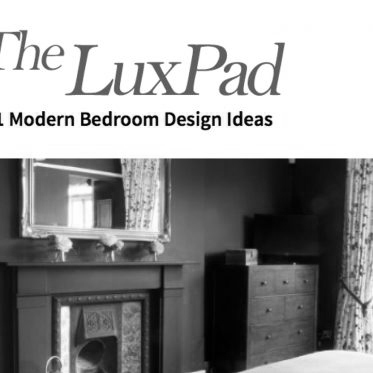 Amara was kind enough to include one of our Tunbridge Wells bedrooms in their 51 Modern Bedroom Design Ideas! 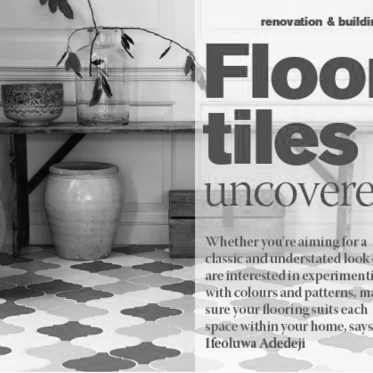 We love eye-catching tiled floors! 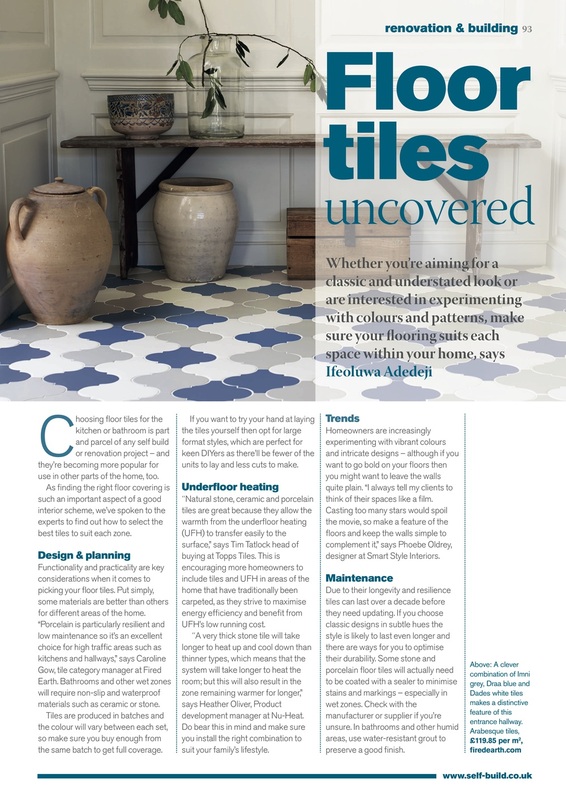 Read Phoebe’s tips for picking floor tiles that will stand the test of time. 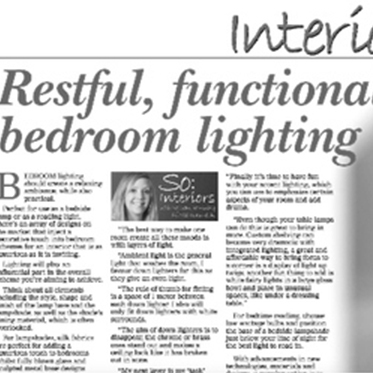 Bedroom lighting is crucial for restful sleep. 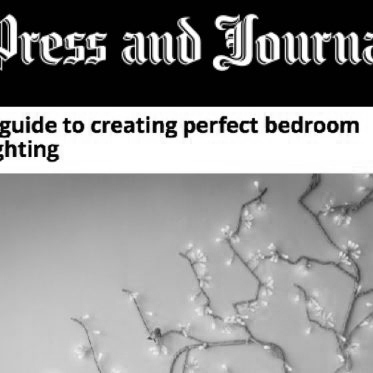 Read Phoebe’s tips for perfect bedroom lighting to learn more. 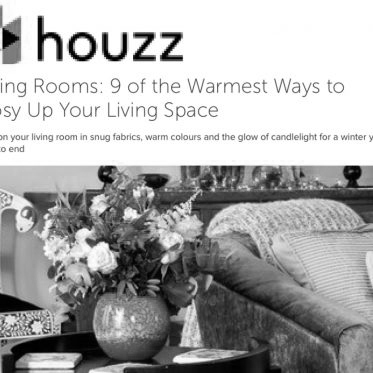 A Smartstyle living room design in Tunbridge Wells made it into Houzz’s 9 Ways to Cosy Up your Living Room! 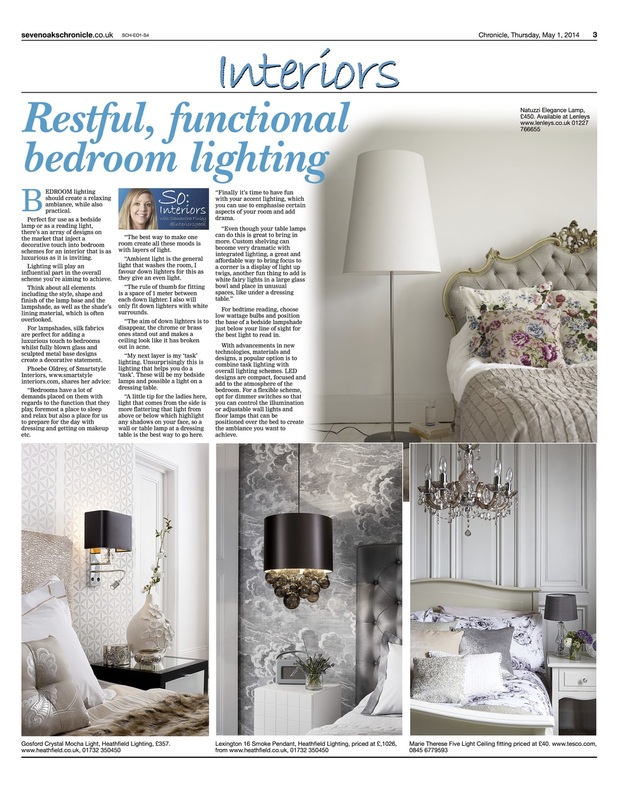 We share tips for creating great bedroom ambiance with lighting and when to decide to reupholster your furniture. 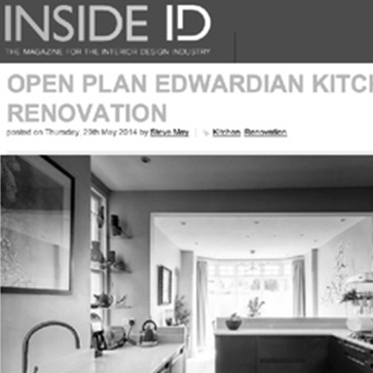 Peek at a week in Phoebe’s life on pages 7 & 8, read her advice for stunning kitchen renovations & take a look at one of our kitchen designs. 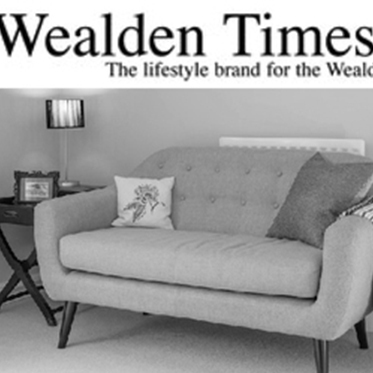 The Wealden Times profiles Phoebe’s new-build home and talks to her about her move from London to Tunbridge Wells. 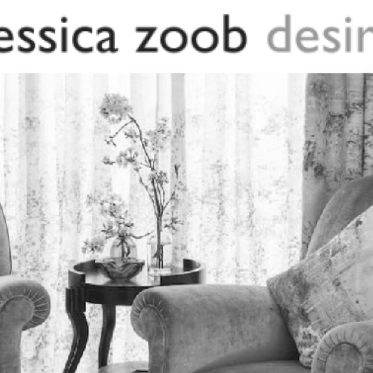 We love Jessica Zoob’s beautiful fabrics and are honoured to have a Tunbridge Wells bedroom design featured on her blog! 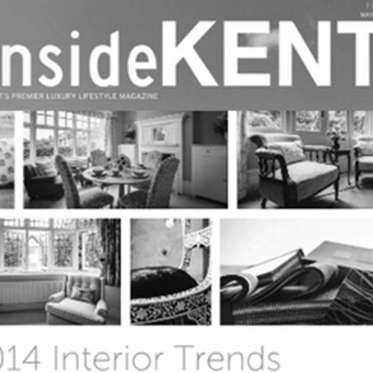 Phoebe shares her thoughts on interior design trends and how to deploy them on page 125 of Inside Kent. 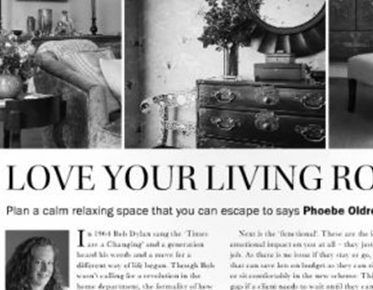 Make your home cheery and bright with Phoebe’s classic contemporary design ideas to brighten any space. 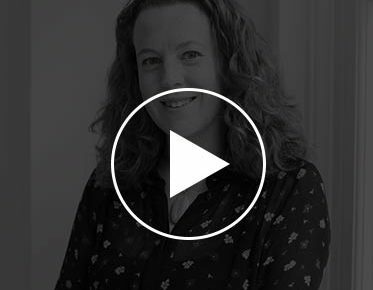 New-build homes are a blank canvas. 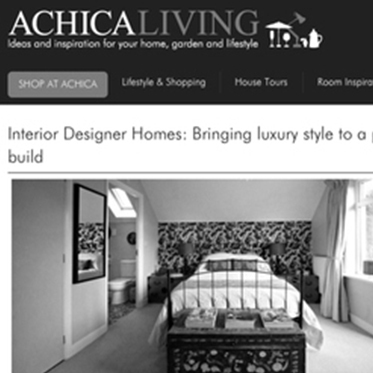 Read how we bring luxury and welcoming design to a brand new home. 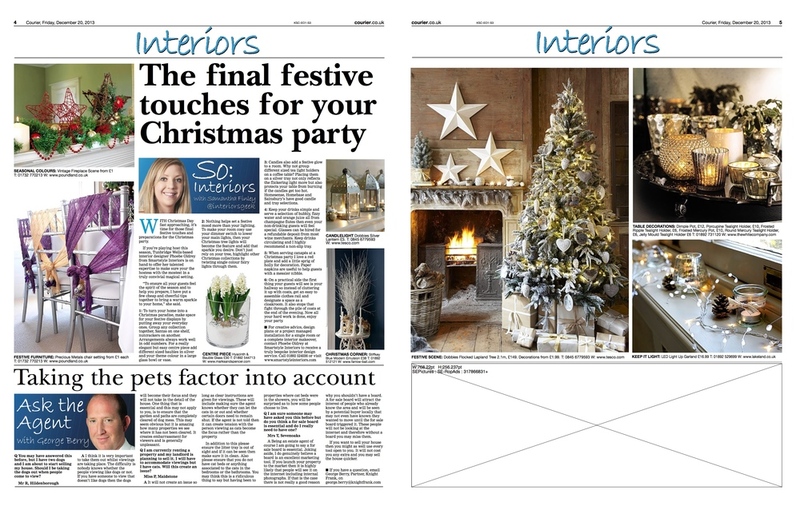 We share our tips for decking the halls with elegant and welcoming Christmas décor that will be the envy of the town. 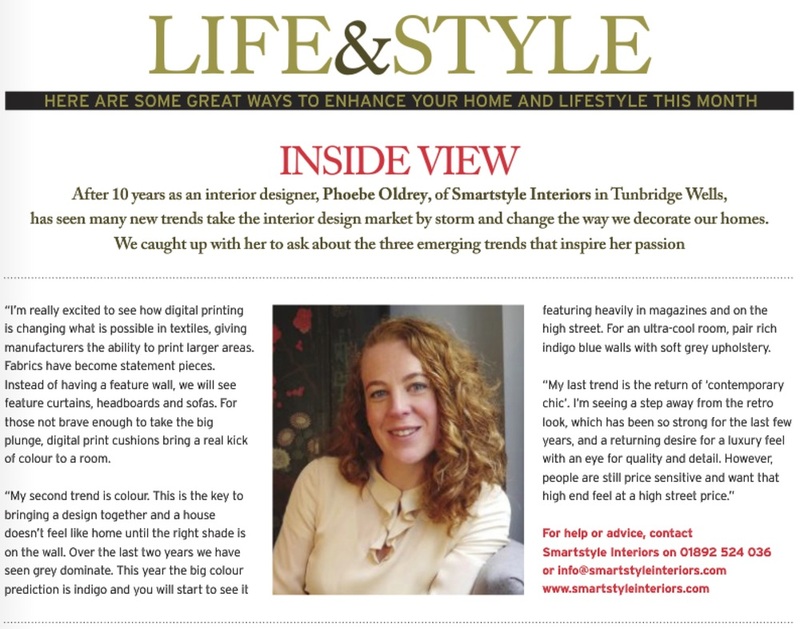 Phoebe talks about digital printing, colour and contemporary chic in her feature on upcoming design trends.